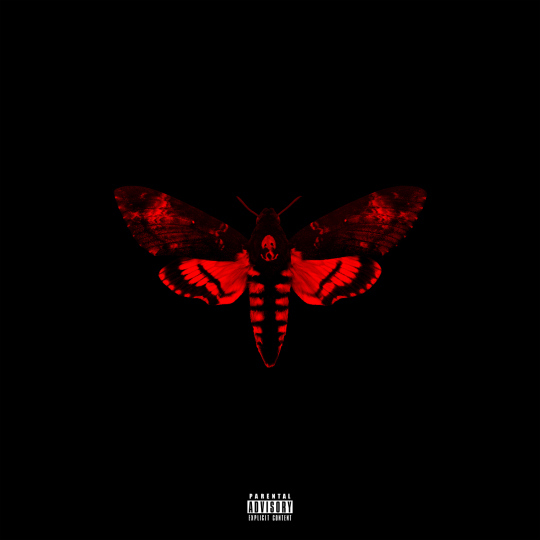 Lil Wayne released his eighth studio album “I Am Not a Human Being” in 2010 before serving a nine-month prison term for gun possession. He is preparing to release the sequel to that album, “I Am Not a Human Being II,” this spring and he has just released the tracklist. Featured guests on “I Am Not A Human Being II” include Drake, 2 Chainz, Nicki Minaj, Juicy J and Big Sean. The butterfly/moth artwork was created by Kanye West’s DONDA design team.